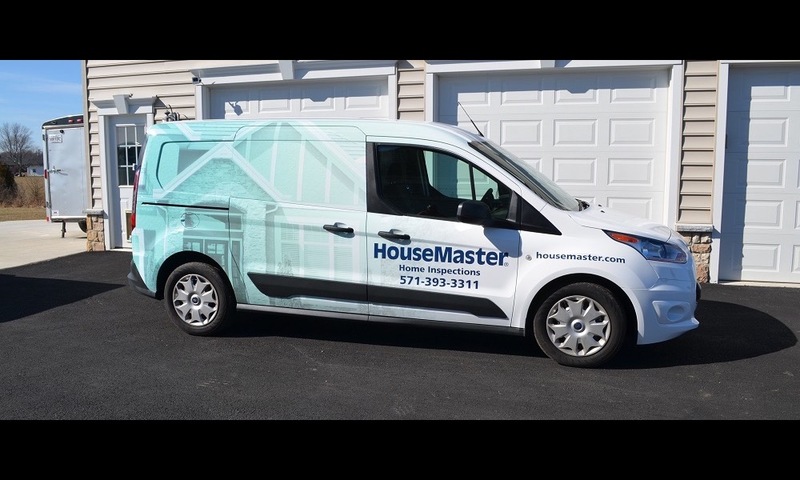 Each inspector at HouseMaster of Bull Run knows what it takes to deliver the highest quality home inspection. We provide you with accurate information to help you make informed decisions regarding your new home. It’s what we’ve been doing since 1979, and it is part of what makes us the oldest and most trusted nationwide home inspection company. It’s easy to see why we are the preferred home inspection partner for real estate industry. Proudly serving the people of Culpeper, Fairfax, Fauquier, Manassas, Manassas Park, Orange, Prince William and their neighboring communities.